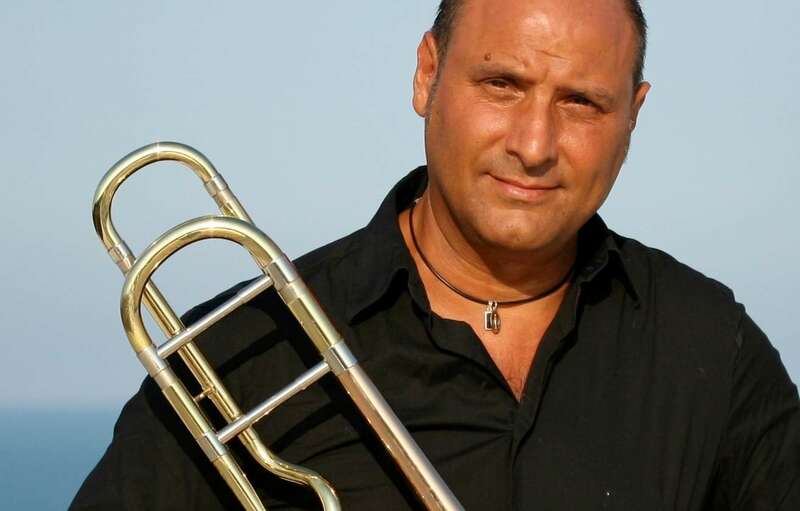 The international panel of judges who will decide the winner of the 2019 'Young Brass Award' has been announced as: Dr. Robert Childs, trombone virtuoso Lito Fontana and Kate Moore, principal trumpet of the BBC Concert Orchestra. The event will take place at The Stoller Hall in Manchester on Sunday 31st March. The four finalists Siobhan Bates (horn), Tobias Reifer (euphonium), Peter McDonough (euphonium) and Holly Clarke (trumpet) will be accompanied by the National Champion Band Foden's, who will also give a short concert prior to the results.